It has been said time and again that Virat Kohli is destined to be an all-time great of the game but former Australia captain Michael Clarke believes that the Indian skipper is already the "greatest ODI batsman to have ever played the game". "To me, Virat Kohli is the greatest batsman to have ever played one-day cricket. I have no doubts after seeing what he has achieved for India," Clarke, a former World Cup-winning captain said. Kohli has already scored 10,385 runs in 219 ODIs at an astounding average of 59 plus, including 39 hundreds. Kohli, the best Test and ODI batsman in the world, recently led India through a historic tour of Australia. Under his leadership, India became the first team ever not to lose any series on a tour Down Under. The 30-year-old became the first Indian and Asian captain to win a Test series on Australian soil. He also led India to their first ever bilateral ODI series win in Australia. Moreover, he continued to add to his rapidly-rising tally of international hundreds. "You have to respect Virat's passion to win games for his country. Yes, he has aggression but no one can question his commitment, how much he has achieved. He is the greatest in ODIs," Clarke said. 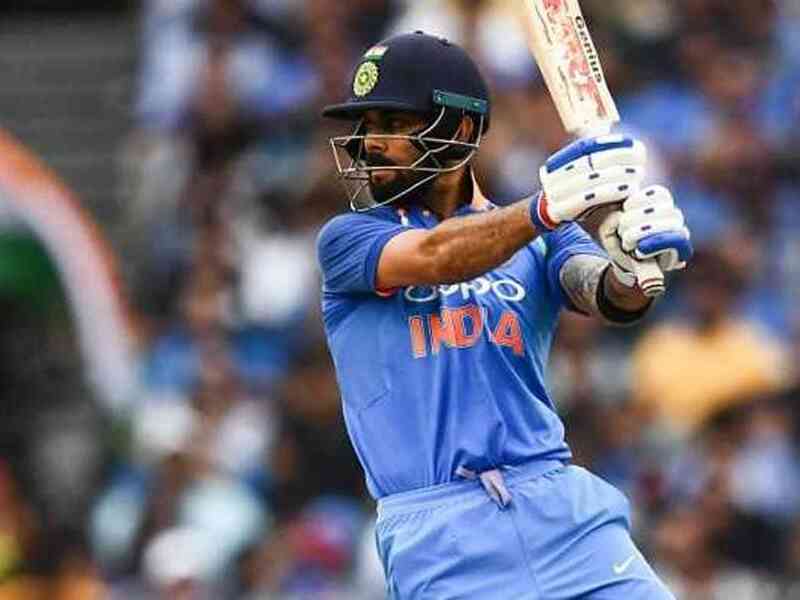 Kohli's next assignment begins on Wednesday as India are travelling to New Zealand to play a limited-overs series that will included five ODIs and three Twenty20 Internationals (T20Is). The first ODI between India and New Zealand will be played in Napier on Wednesday (January 23). IPL 2019: KKR didn't win but is anything impossible anymore?